The Peruvian judicial system is known to be uncertain, therefore for many years Peru has been believed to be a difficult jurisdiction for re/insurers. However not many people know that the Peruvian arbitration system has become one of the most reputable conflict resolution forums in Latin America. The new insurance law provides that the parties may freely agree to submit their disputes to arbitration for larger losses. We will discuss other relevant aspects such as changes to claims handling and adjustment and applicable time periods. We will discuss the legal framework of the exchange control system that has been in place in Venezuela. Specifically, we will go over each of the exchange rates which are currently applicable in place and the implications that having multiple exchange rates has for the payment of claims. Registration deadline: April 13th at 1:00PM. Only 40 available tickets. JORGE MERE. Associate at Kennedys Latin America & Caribbean. Jorge is a Lawyer qualified in Peru with 8 years of experience in civil litigation and insurance law. 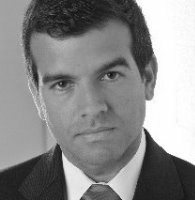 He has successfully earned his masters degree in U.S. and Transnational law from the University of Miami and he has worked as a litigator for a top tier Peruvian law firm, as a member of their civil litigation team. While working as Peruvian counsel for different US law firms and as an adjuster for one of the largest insurance companies in the world, he has gained substantial experience in policy analysis, negotiations, dispute resolutions, and insurance law. He is currently handling reinsurance disputes in respect of product liability, architect + engineers professional indemnity and property/mining disputes. Jorge is also working on qualifying as a US lawyer. Jorge is a native Spanish speaker and is fluent in English. 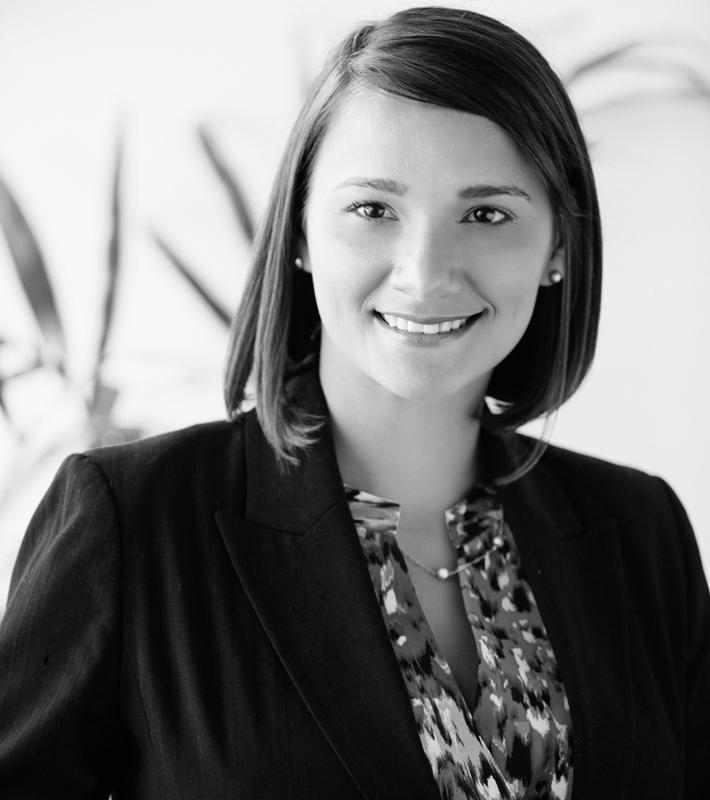 LORENA ÁVILA Associate at Kennedys Latin America & Caribbean. Lorena has experience on regulatory matters and providing legal assistance to international banks, multinational agencies and corporations, drafting legal opinions regarding to corporate, tax and labour matters such as, foreign investments regulations, agreements to avoid double taxation, income tax, among others and corporate due diligences to oil and steel companies. 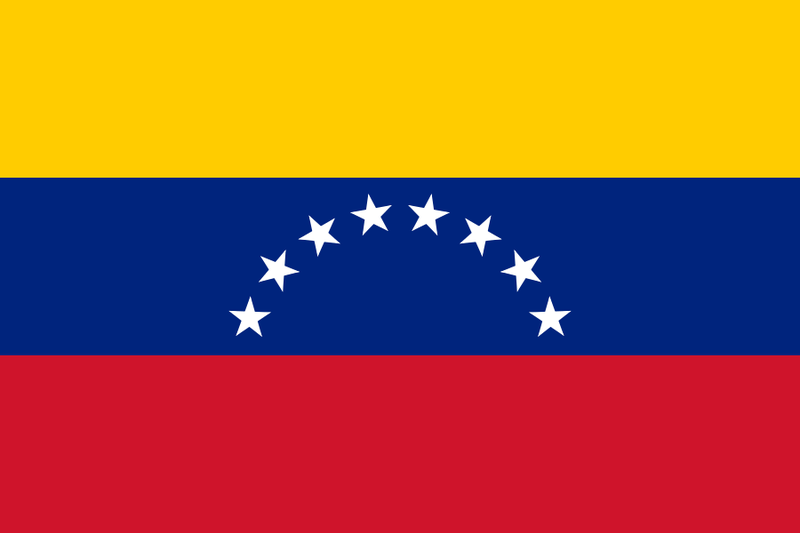 This entry was posted in Events and tagged Insurance Lawyer Peru, Insurance Lawyer Venezuela, Insurance lawyers Peru, Kennedys Latin America Insurance Lawyers, legal framework of the exchange control system in Venezuela. Bookmark the permalink. Fantastic and timely discussion topics. We will be there.